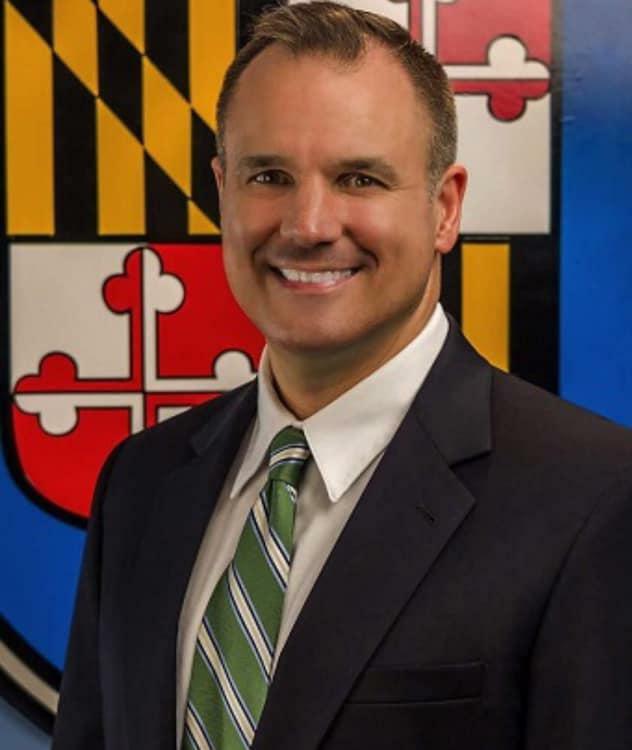 Today, County Administrator Michael D. Mallinoff, Esq., ICMA-CM, submitted his resignation to the Charles County Board of Commissioners, effective Friday, Jan. 11. As County Administrator, Mallinoff has been responsible for the day-to-day management of County Government, in accordance with the policies and directives of the Commissioners. “It’s been my honor to work for the Charles County Government over this past four years, in particular, all the professional staff and elected officials,” said Mallinoff. “We are grateful for the contributions he’s made to ensure that Charles County is a great place to live, work, and visit; and thank him for his service,” stated Commissioner President Reuben B. Collins, II, Esq. The County Commissioners announced the appointment of Mark Belton as the new County Administrator, effective Monday, Feb. 4. Belton is returning to the role in which he previously served from December 2012 to December 2014. Most recently, he has worked as the Secretary of the Maryland Department of Natural Resources. Belton served in the military for 31 years, in active duty for seven years and in the U.S. Navy Reserves until his retirement as a Rear Admiral in September of 2014. John H. Stevens, the chief of Capital Services, has been selected to serve as the interim County Administrator during the transition until Belton begins on Feb. 4. Stevens has worked for the County for the past 12 years.